I am excited to announce that Fit 4 Two has partnered with the Shanti Uganda Society. 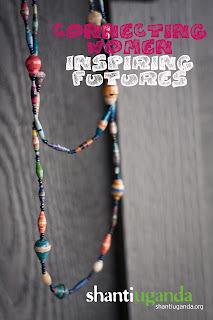 As a Shanti Uganda Ambassador, my role is to share my passion for this amazing organization. I have been a Shanti Uganda Birth Partner for two years. This means I have committed to a monthly donation that covers the costs associated with one birth per month at the Shanti Uganda Birth House. As a mother, and as a Fit 4 Two instructor, being able to contribute to Shanti Uganda is a meaningful way for me to contribute to positive childbirth experiences for all women. Currently many women in Uganda have no access to medical support when complications arise during the birth process. By the time they make their way on the back of a bumpy motorcycle ride to the closest clinic, it is often too late. Shanti Uganda’s goal is to lower maternal and infant mortality rates, reduce HIV/AIDS transmission rates from mother to child, improve birth outcomes and access to education for Traditional Birth Attendants and provide a safe and empowering place for women to welcome their babies into the world. In addition to the women they support, Shanti Uganda has also hired many of the local men to help run the birth house and support our work. 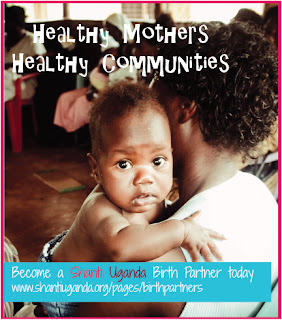 If you would like to help support the pre and postnatal care of women and babies at the Shanti Uganda birth house, join me and become a Shanti Uganda Birth Partner today! 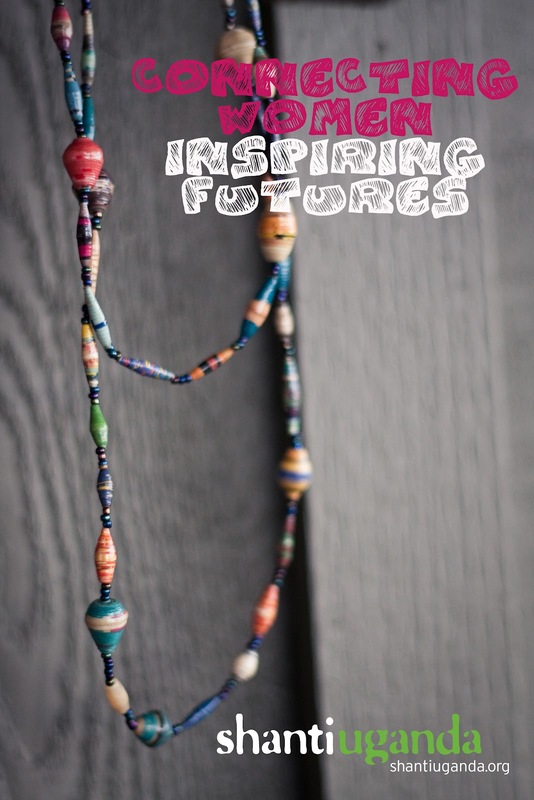 Thank You Gift: When signing up, select 'Fit 4 Two' in the 'How you learned about Birth Partners' drop down and you'll be sent a special multi-colour necklace made by Shanti Uganda's Women's Income Generating Group.